Issue Two is the first one to really be an anthology and feature comics that I didn't draw. 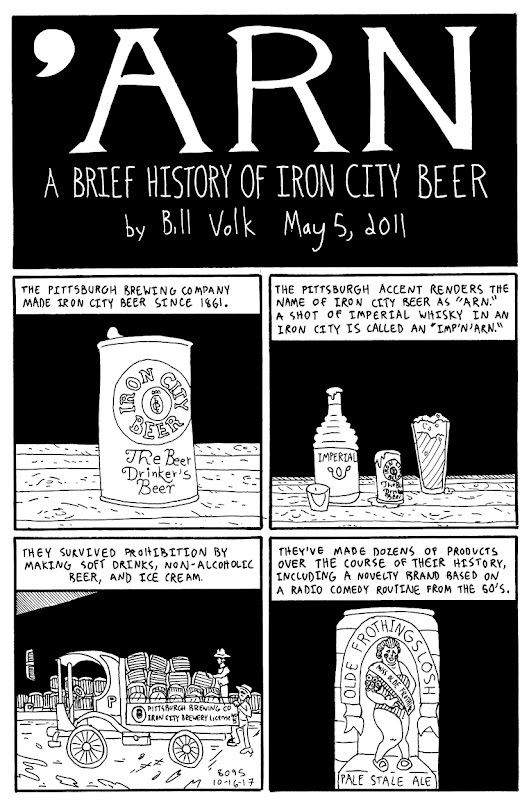 One of those other stories is 'Arn by Bill Volk. Bill graduated in the class above me at CCS and has a dynamic approach to characterization and storytelling. 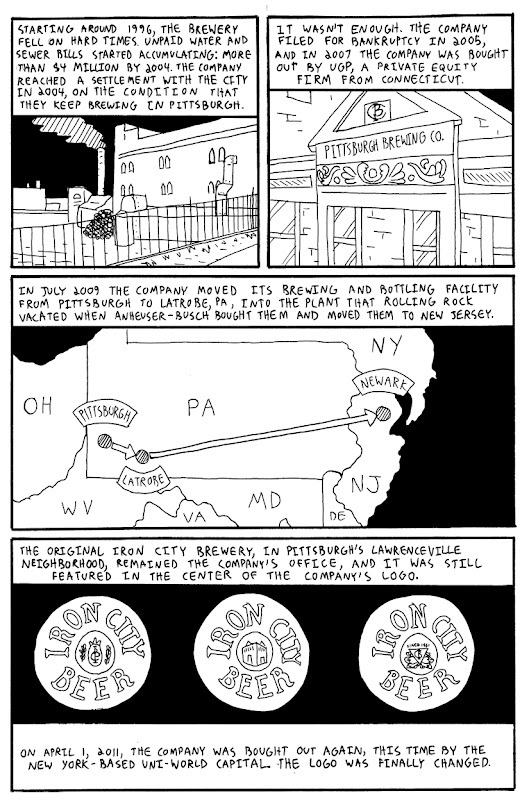 Here are the first two pages of his short but interesting piece about the Pittsburgh Brewing Company. 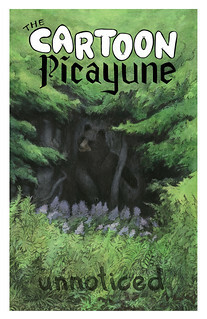 The whole thing appears in the second issue of The Cartoon Picayune, available now.